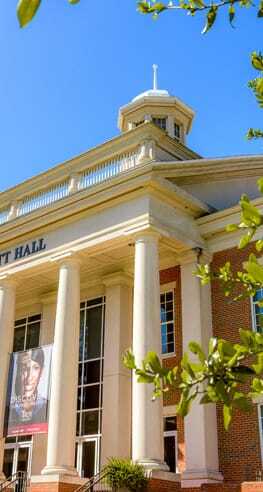 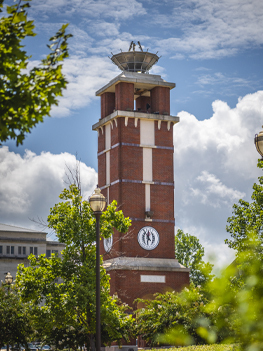 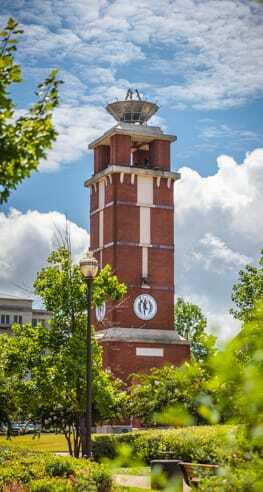 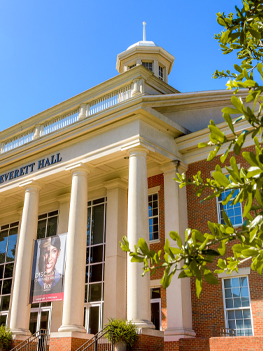 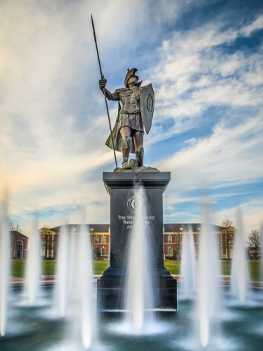 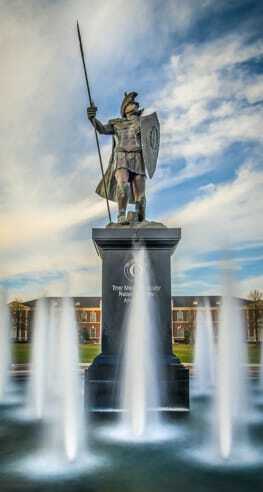 Smaller class sizes, experienced professors with open-door policies, classmates from around the globe, exciting Division 1 athletics events—what’s not to love about Troy University’s Troy Campus? 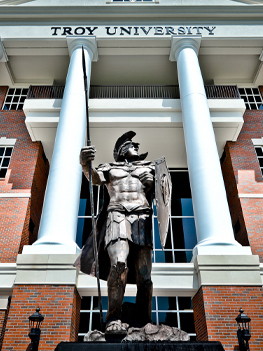 Every year, students from around the world find their second home in Alabama’s Warrior Region. 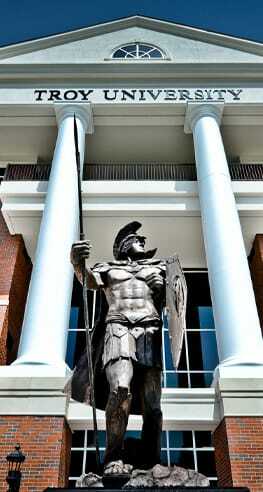 This is where East meets West.